Nine miles south-west of downtown Minneapolis is the charming suburb of Hopkins. With some of the best Twin Cities antique shopping along downtown’s Main Street, a movie theater offering three dollar admission, independent coffee shops and restaurants, there’s ample opportunity to support this thriving community of 17,000 residents. 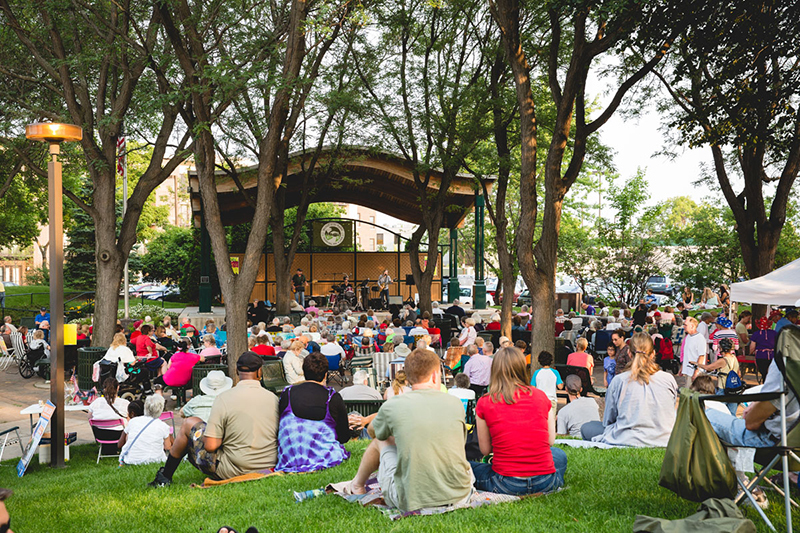 A smaller Twin Cities suburb, at about four square miles, Hopkins value lies within its free public events hosted each and every month of the year, such as the well-known Raspberry Festival in July. There’s ample opportunity to be active and involved in this rich and diverse community. If the fun events don’t entice you to Hopkins, then Forbes recent ranking of Hopkins as the thirteenth friendliest city in the Nation should be a great incentive. Hopkins Public School Mission is “to provide excellence in every school, for every student, every day”. Hopkins Public Schools are an award winning school district serving the city of Hopkins and parts of Minnetonka, Golden Valley, Eden Prairie, Edina, Plymouth and St Louis Park. With its 8,100 students, there are seven elementary schools, two junior high schools and one high school. From Hopkins, students too may open enroll to surrounding schools at the parents discretion. Along with the public school options, there are also four private schools in Hopkins, The Blake School, Hopkins Montessori School, St David’s School and St John’s Catholic School. Recently ranked as the third most “walkable” city in Minnesota behind Minneapolis and St. Paul, Hopkins offers safe accessibility to its citizens with innumerable sidewalks and beautiful tree lined avenues. 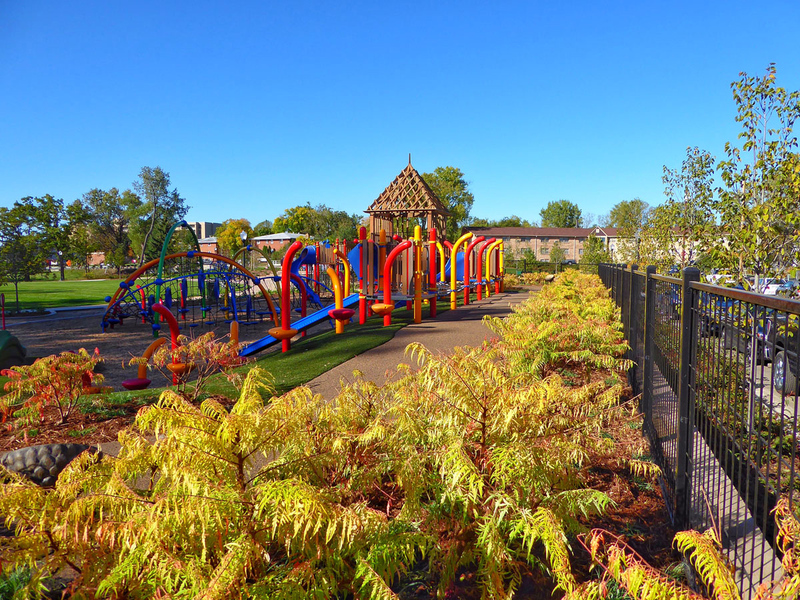 With thirteen parks in the city, there are endless opportunities for outdoor recreation and family fun. In addition, there are five regional trail systems that converge in Hopkins, allowing fantastic opportunities to bike, hike or jog for miles. As there are ample opportunities for recreation and entertainment, Hopkins residential opportunities vary far and wide. The city offers a plethora of housing options including rentals, condos, duplexes’, townhomes and single family homes. Hopkins home values vary across the board, from those appropriate for first time home buyers with growing families to individuals downsizing. The Berg Larsen group is sure to match your new home with your lifestyle. Investors Dream! Tenant Pays $1050. Great 2 Bdroom Unit On 2nd Level-great Option To Renting- Available For Quick Possession If Needed-near Bus Stop And One Outside Parking Spot Assigned-private Secluded Building-a Must See! Build Your Dream Home On This Gorgeous Half Acre Lot Surrounded By Luxury Homes. Lot Faces The First Green On Interlachen Golf Course, And Is Located At The End Of A Cul-de-sac. Bring Builder Of Your Choice, Or We Can Recommend Some Great Options.